CHEST 22-24 in. 24-26 in. 26-28 in. 28-30 in. 30-32 in. 32-34 in. 34-36 in. 36-38 in. WAIST 20-21 in. 21-22 in. 22-23 in. 23-24 in. 24-25 in. 25-27 in. 27-29 in. 29-31 in. HIPS 37-28 in. 28-29 29-31 in. 31-33 in. 33-35 in. 35-37 in. 37-39 in. 39-40.5 in. TORSO 51 in. 52.5 in. 54 in. 55.5 in. 57 in. 58.5 in. 60 in. 61.5 in. 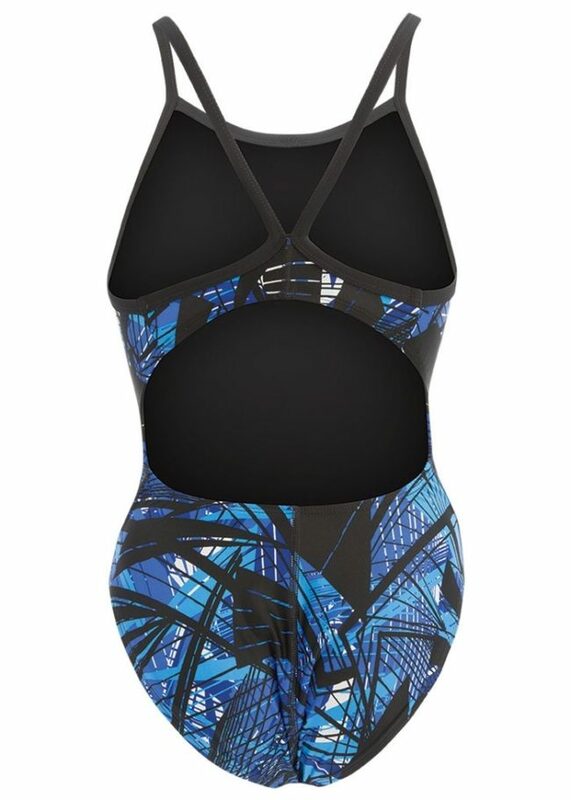 This team swimsuit is designed with 78% Recylced Nylon and 22& Xtra Life Lycra blend fabric. 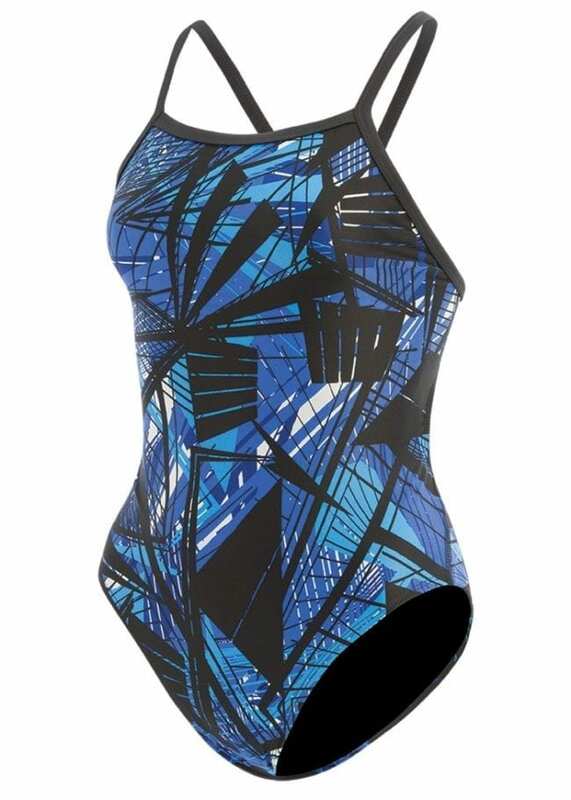 With the durability to last 10X longer than traditional Spandex, you’ll be sure to shine in the water for multiple seasons!